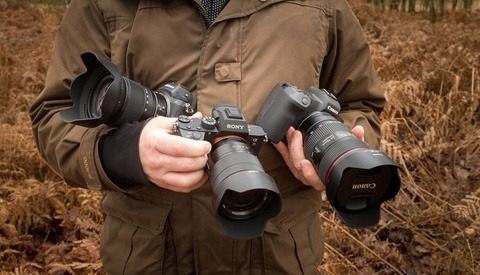 With the sheer number of gimbals on the market today it can be difficult trying to decide which one you should buy. The innovation in gimbals continues and for the most part, manufacturers are trying to produce gimbals that can hold more and more weight. 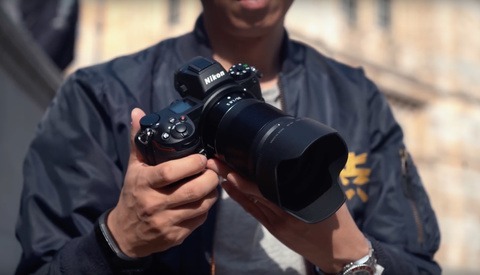 This may not be the best strategy especially considering mirrorless cameras are becoming mainstream. With companies like Canon and Nikon joining the fray we can safely assume that mirrorless is the future. One of the advantages of mirrorless cameras Like the Sony a7R III is that for the most part, they are smaller and lighter. This is a great feature for many photographers/videographers and I personally prefer a lighter camera for much of my filming. Having a lighter camera but then using a huge gimbal that can hold 4kg doesn't really make sense and for that reason, I much prefer the FeiyuTech a1000. I've had the pleasure of using and owning several gimbals and in my view, the a1000 is by far the best mirrorless gimbal on the market. It's lighter than many of the other options, it's very reasonably priced, has tonnes of features and, the footage looks incredible. The camera industry is moving towards mirrorless so having a light and effective gimbal makes far more sense now. 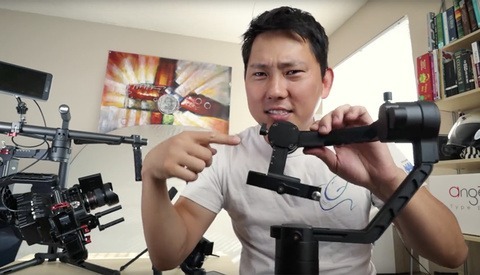 Check out the full video to see in detail why I think this is the best mirrorless gimbal you can buy. I haven't tried that lens, I'm assuming it will work better at the wider focal length and probably struggle a little at the longer ranges. It says the a1000 is no longer in production. Is it being discontinued? Still available to buy as far as I can see. It's actaully not a bad idea. A gimbal with a mirror so that you can see your screen like in selfie mode!! The best feature of the a1000 is the way I can remove the handle. This way it's very compact for travelling. And I can also charge it with my self-phone charger, which makes the travel footprint even smaller. Yeah I had that stuttering problem with my a2000. Do you think it's a consistency issue because the a1000 is significantly better in my use?